A quick word about how we grade our records here at Psychotron Records. 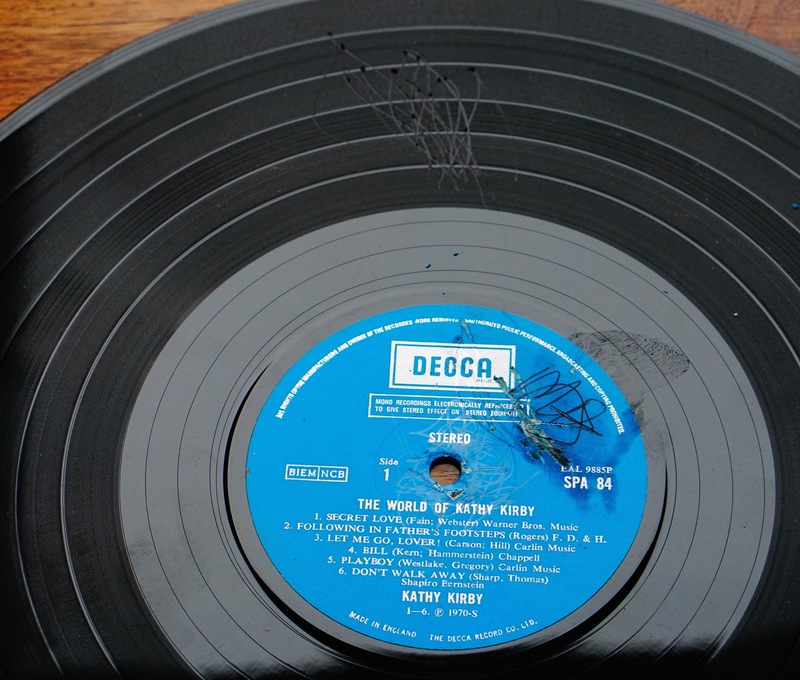 The grade (Condition) of the cover / vinyl and label are very important to collectors. Before delving into the individual labels it is important to mention condition as this has a huge impact on the value of vinyl. 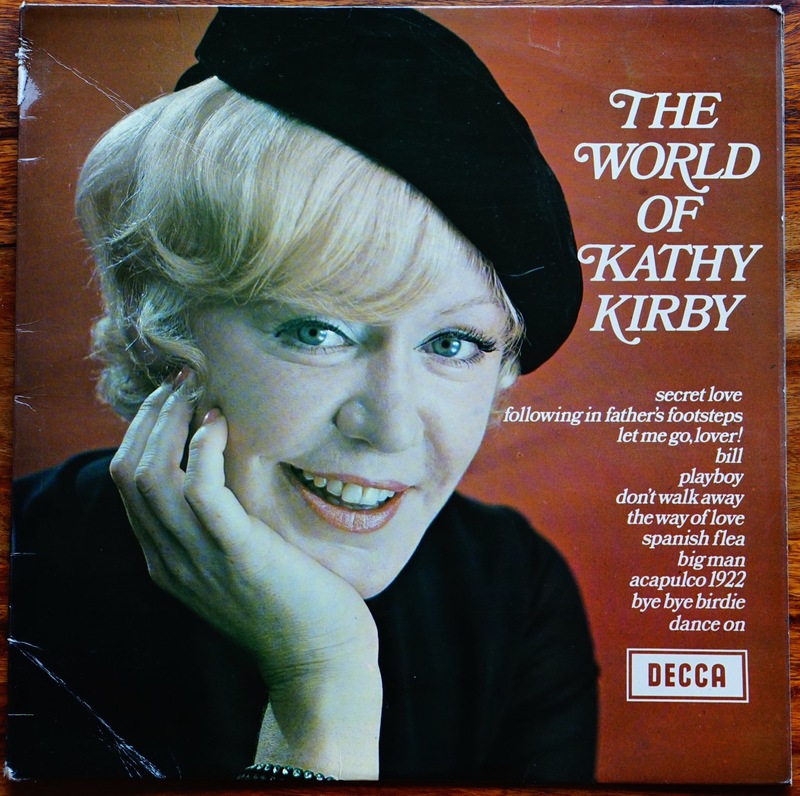 Collectors want Mint records – that is those that look as good as the day they were made. When you are looking at music that is 40+ years old though this is highly unlikely and so dealers grade their records according to how far away from this they are. 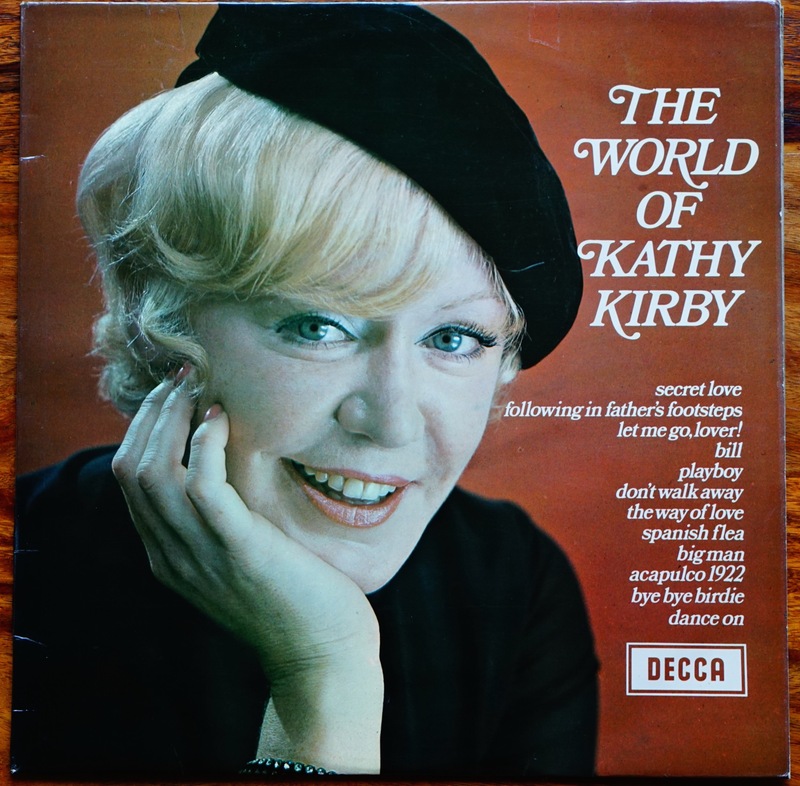 Sleeves are graded separately to vinyl and it can depend on the rarity of the record as to how much it affects the price. 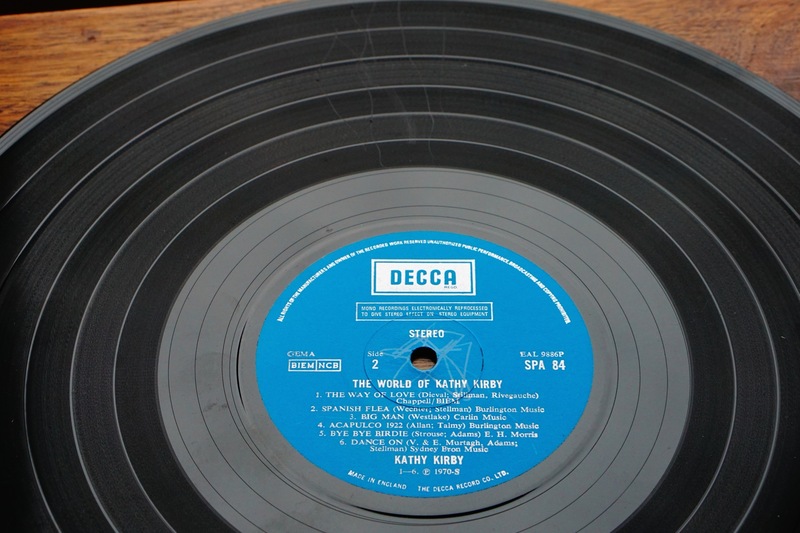 Record collectors will spend hours debating condition… The best thing to do is give us a call or drop us an email and we can make an honest assessment.These grades can be very subjective being interpreted different ways by different record sellers. A “-“ or “+” can be added to each one for a slight variation. You might see these on some sites – I tend to avoid them too much and when you start seeing too many ++++s and —–s after the main letters then it’s probably worth taking a deep breath. Mint is generally only used for brand new unplayed items, so not usually used for second hand goods. 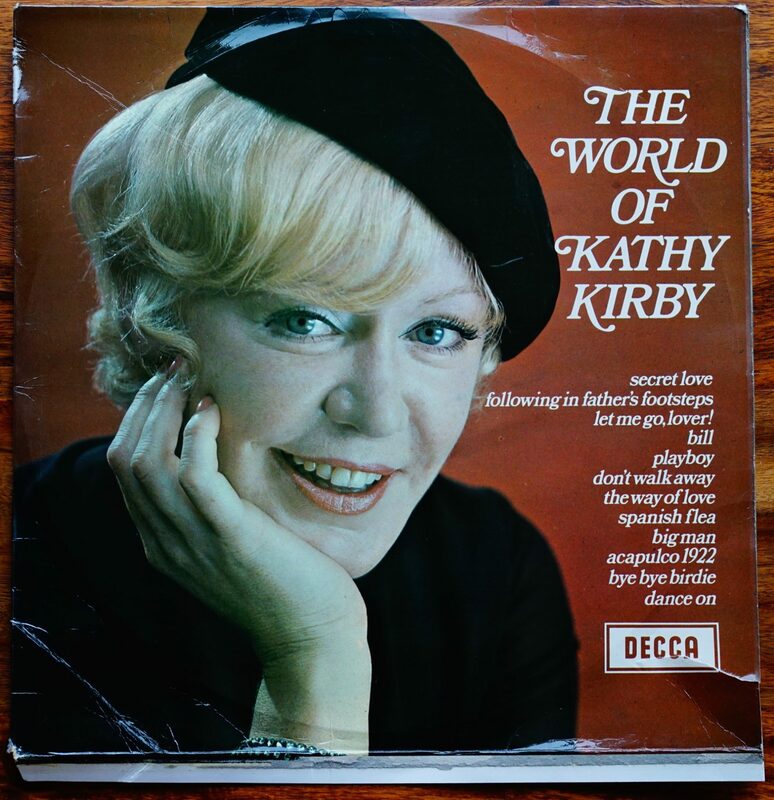 As an example we slowly attacked this Kathy Kirby record that was being thrown out anyway (Sorry to any Kathy Kirby fans) to give a very rough idea of what the various grades can mean when buying or selling used vinyl records. Played a lot, some scratches evident, not worth much unless a rare item, should still play with no jumps or sticks but may have a few little clicks here and there. Trashed really – anything like this is going in the bin unless it’s incredibly rare and sought after, but only worth a tiny fraction of a M- example. Clean sharp with just a little laminate creasing by the spine. Lots of creasing – bends, ringwear & a tear to the cover, once in this state the tip is the only place that will want it unless exceptionally rare.